Comprehension! It is the most important part of reading, isn’t it? I am always looking for ways to help my students with their comprehension and providing stopping points to think aloud has helped tremendously. The conscious act of checking in it a strategy many students use to help them determine when they might need to re-read. 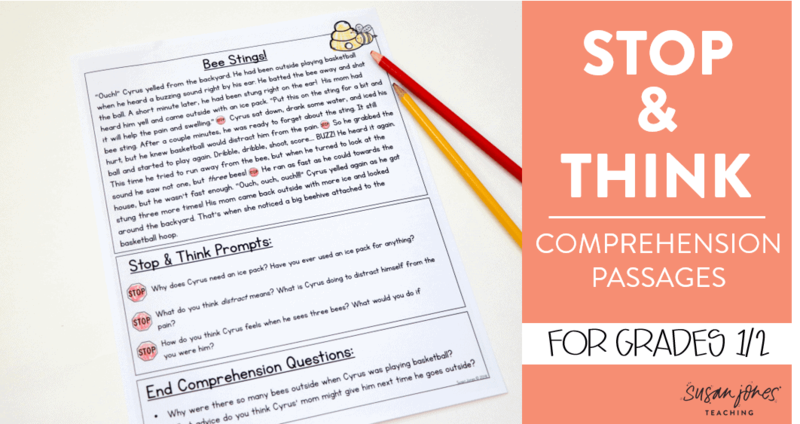 These Stop & Think Passages are a simple tool for you to use in your primary classroom! 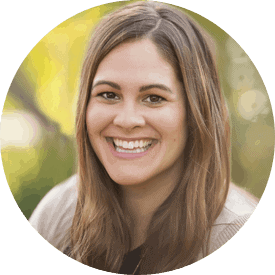 “Why do we need to comprehend our stories? It is one thing to be able to decode words, but what is reading without understanding? What would the purpose be? It would be like trying to communicate with someone in another language – you can hear all the words they are saying, but you are trying to understand them and you cannot. It can be frustrating. I like to model and teach students to think aloud as they read and focus on the important parts in the story to help us better understand what the author is communicating. These stop and think passages are meant for most first graders to read with a teacher (during a guided reading group would be great). They provide 3 different stopping points with questions for students to ponder while they read. These check ins help students keep their minds on the text and engage in what is happening. 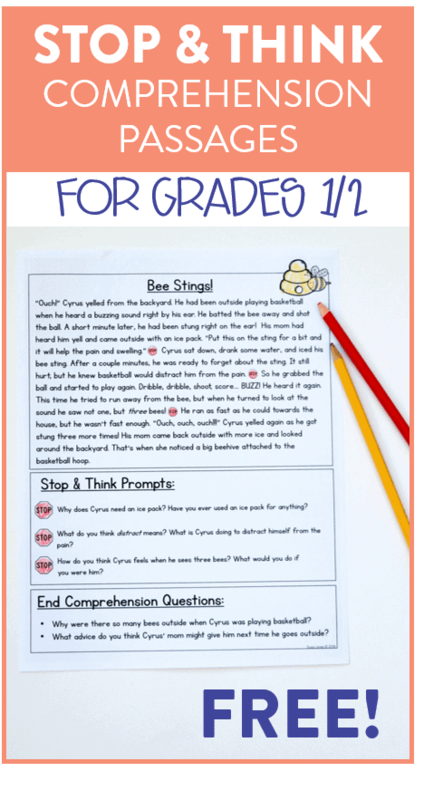 There are (3) different Stop & Think passages included in this mini-unit along with a recording sheet. I usually use passages like these in small group, guided reading lessons where we are practicing our comprehension. 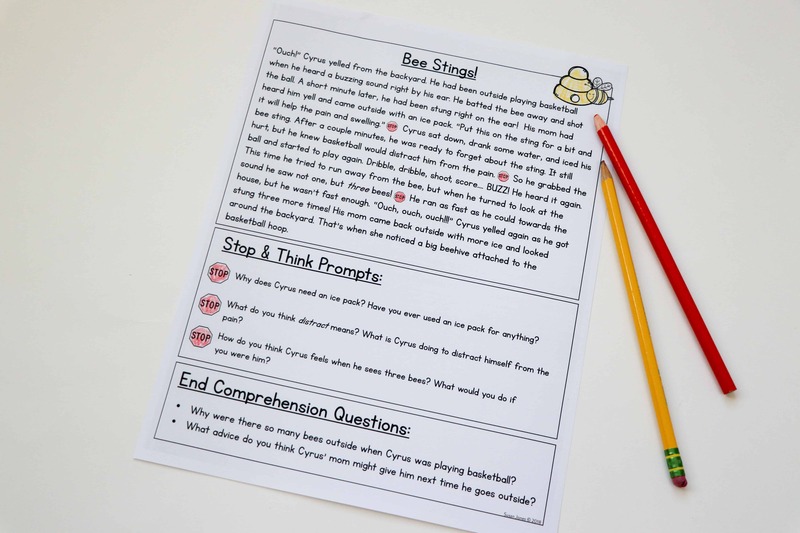 The stop and think questions are designed to keep students attention on the text. We usually think aloud the questions together at the table and I model a few first. I did also include a recording sheet in case you wanted students to write their answers down as you read aloud. Your above grade level students also may be able to read and respond themselves. these look great! I teach 2nd grade. Thanks for the freebie! This sounds like a great activity! Thanks! These pages will be great for my students that struggle with comprehension. 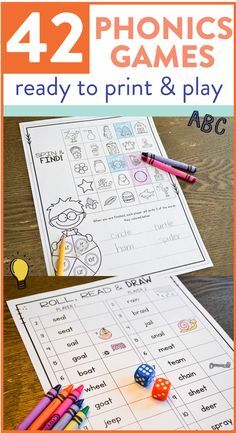 Thank you so much for sharing this great activity!!! Such a good resource. Thank you so much!! 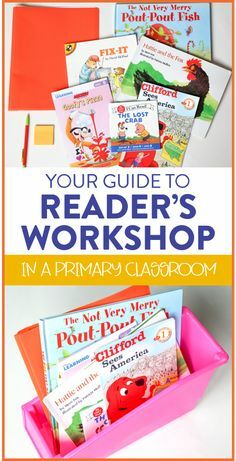 I would love to get your freebies and learn more about reading strategies. 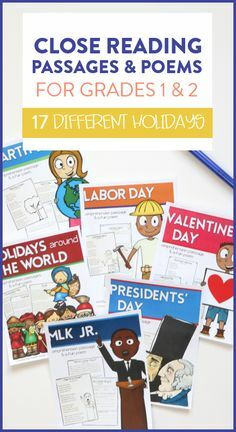 I think these are great…..and will really help my 2nd grade daughter who struggles with comprehension. I’m trying to help prepare her for the state exist test she has to take to determine if she can go to the next grade. Thanks, looking forward to getting the worksheets. Thank you, I can’t wait to receive your newsletter! Wow!! !Exactly what I was looking for as some of my kids are in between levels. Thanks.